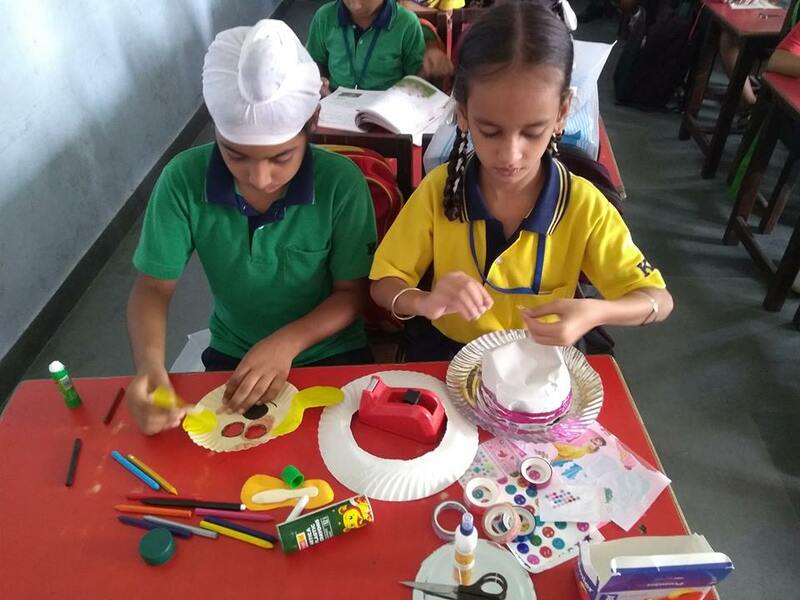 ‘Art and Craft activities are the perfect way to inspire the students’ imaginations’. 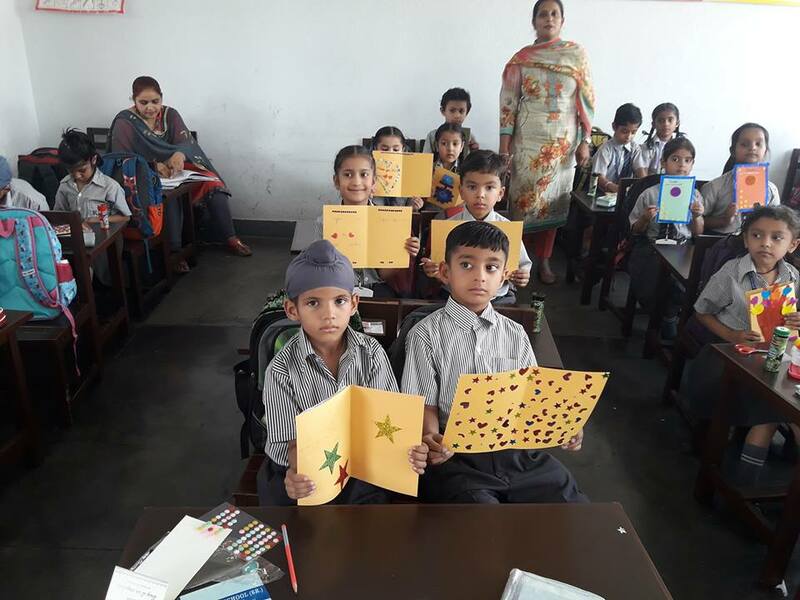 were conducted for classes II to IV at Kaintal School. 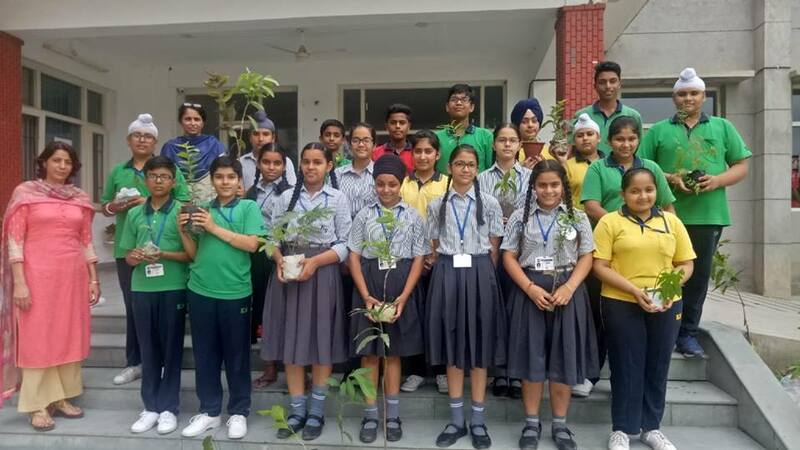 the saplings in the compound of the school. 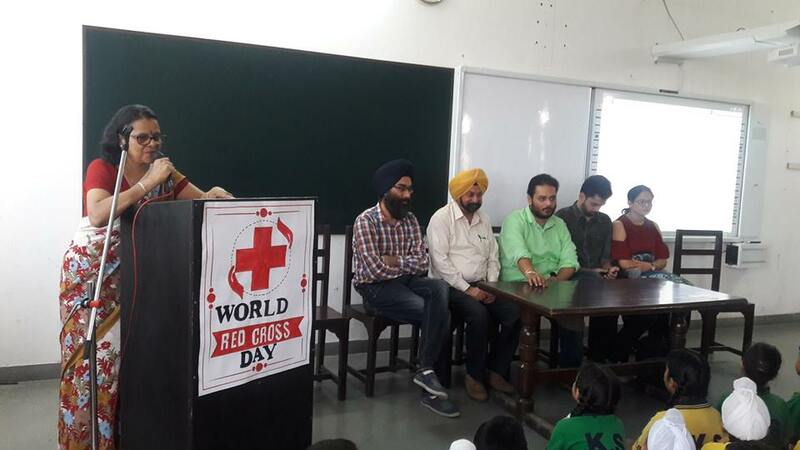 Kaintal School celebrated Red Cross Day with a special team from Red Cross Society who made the students aware of First Aid, Prevention of Communicable and Infectious diseases and much more. 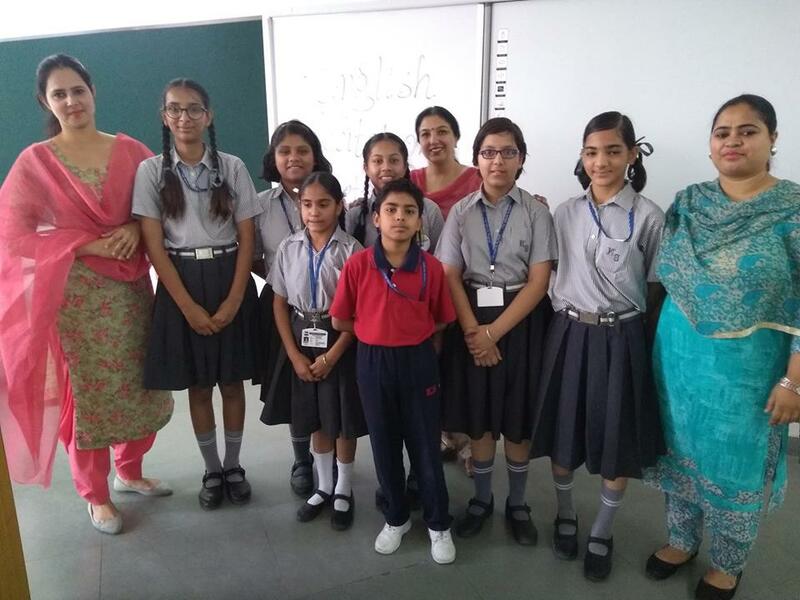 The students enjoyed the informative session and asked various questions. 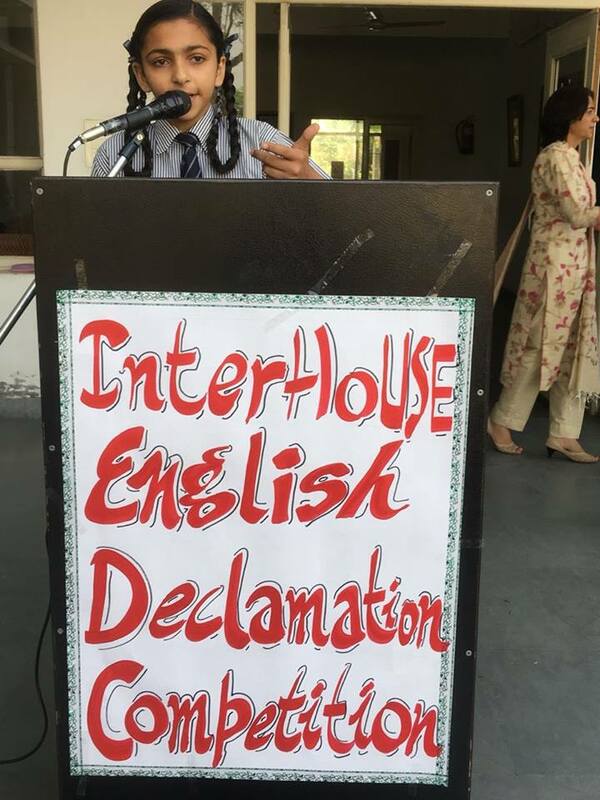 An inter-house English recitation competition was organised for the classes V- VIII, to improve the vocabulary and pronunciation, of all the students. 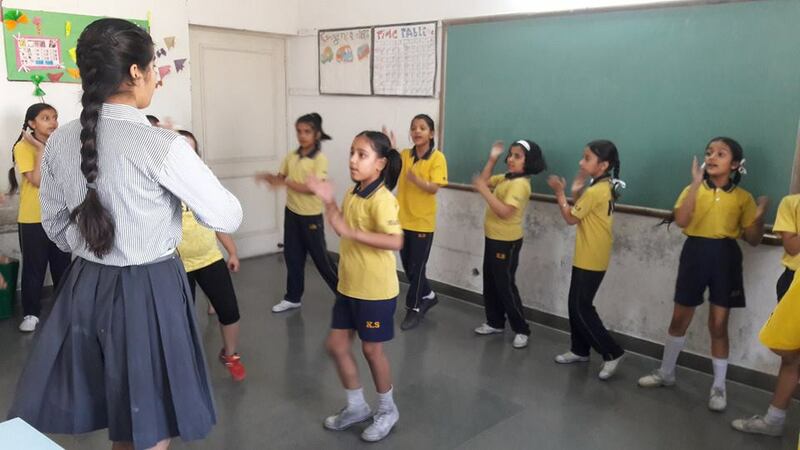 The students learnt asserting themselves in a better manner through the activity. 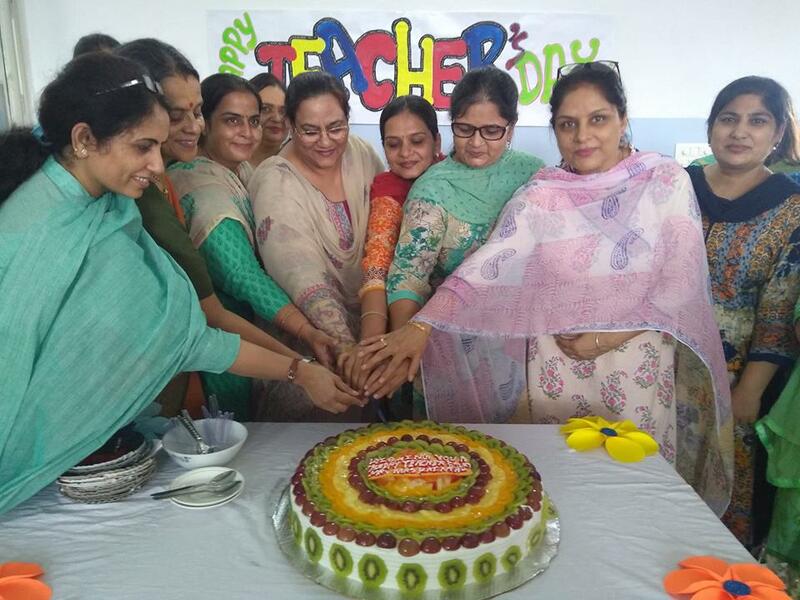 Baisakhi was celebrated at Kaintal School with great fervour and enthusiasm and Interhouse Gidha and Bhangra competitions were also held to mark the occasion. 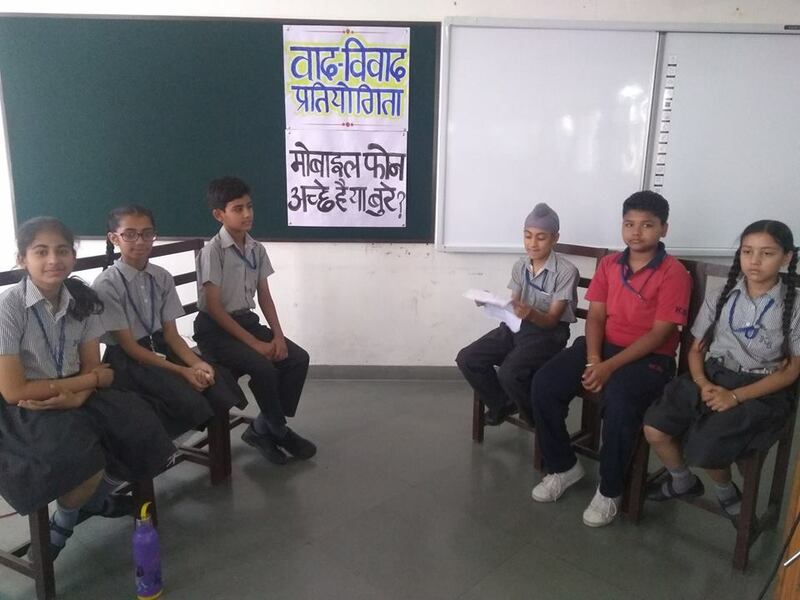 Good communication skills are essential for proper development of a child, for honing communication of the student and instilling the importance of the same, teachers organised Inter- House Paper Reading Competition and English Declamation for students of Class V – XII. 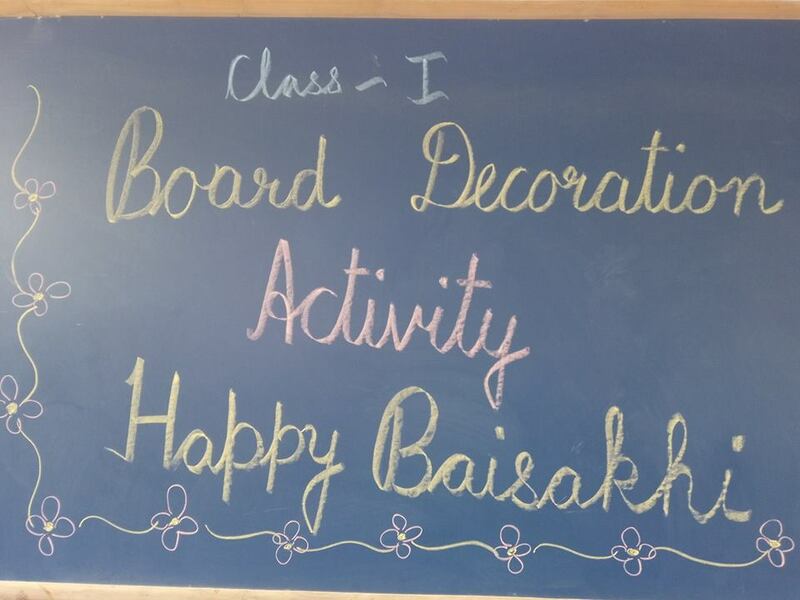 A board decoration activity was organised on the occasion of Baisakhi for the students of Class I, the students, with the help of their teachers used various materials to decorate the board and enjoyed the activity to the hilt.